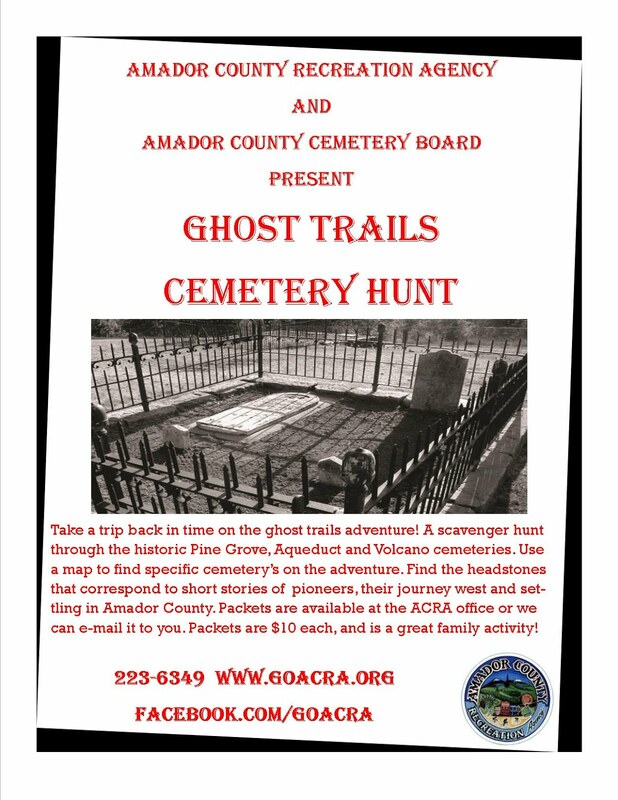 e-mail (acra@amadorgov.org ), or Facebook (facebook.com/goacra). Want to know more about the history of your relatives? 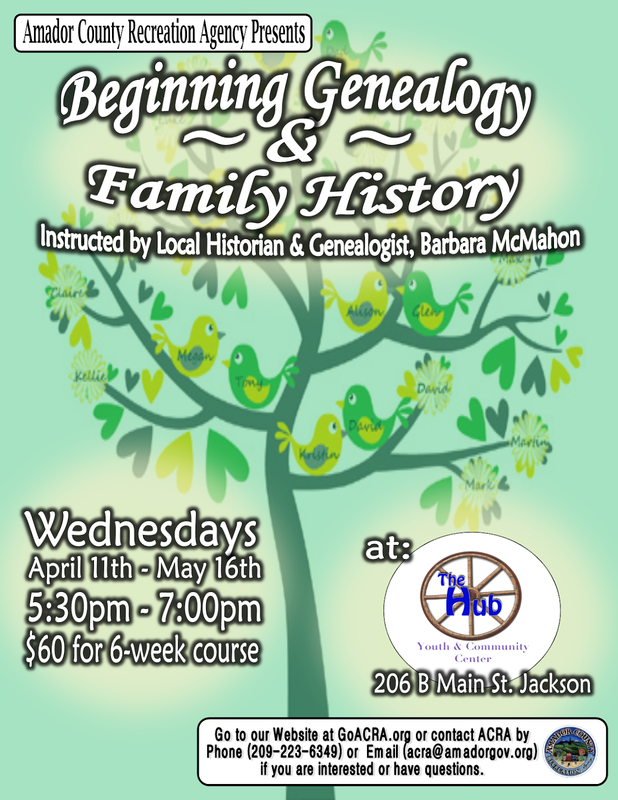 Learn how with a class on Beginning Genealogy & Family History! 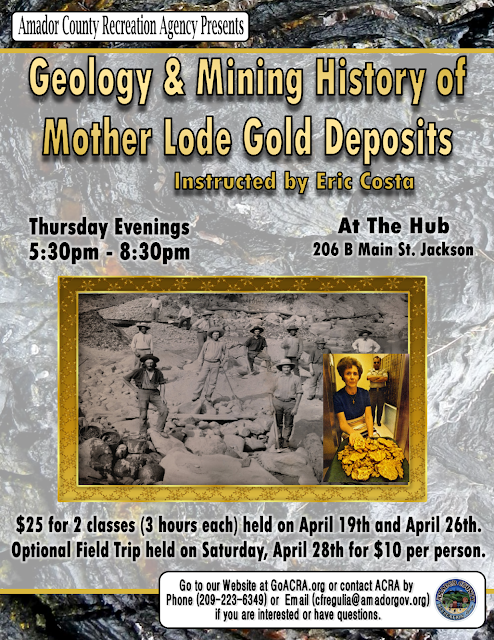 This class is instructed by local historian and genealogist, Barbara McMahon.